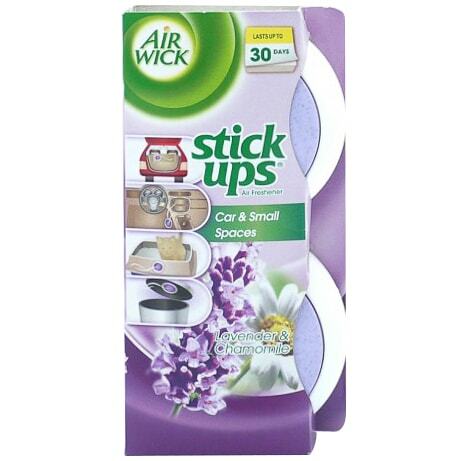 Air Wick Stick Ups Air Freshener. 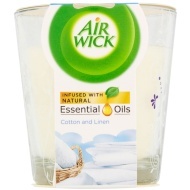 Keep your home smelling wonderfully fresh with this unique air freshener from Air Wick. 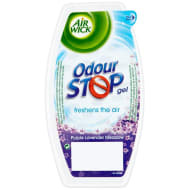 Simply stick it wherever you like and allow the pleasant scent to float around. Perfect for the car or small spaces, like inside a bin. Fragrance lasts up to 30 days.